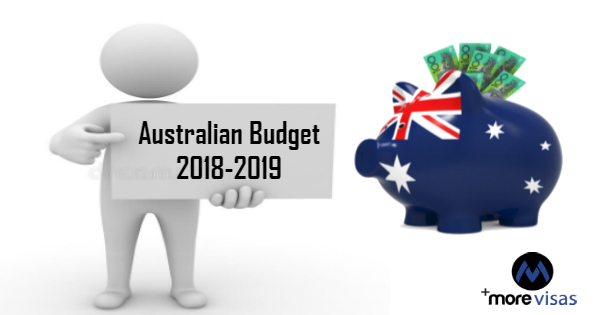 The Australian Government On 9th May 2017 released the Budget for 2017-18. It contains a few initiatives which affect visa applicants and the Skilling Australians Fund also. The Migration Amendment (Skilling Australians Fund) Bill 2017 makes an arrangement for the SAF and was successful in through the Senate on 8th May 2018. The actual date of effect will be shown when the Bill is passed by the Parliament. SAF actually is a training levy which is payable by employers who sponsor temporary and permanent visas. It is administered by the Department of Education and Training and provides funds to train the local persons in apprenticeship and trainee programs for proper development of skills of local workers. Organisations which are covered by a Minister of Religion, or a Labour Agreement, or Labour Agreement specific to a company which covers occupations in nominated religious do not need to pay Skilling Australians Fund. When the SAF rules begin they will replace the present training requirements for employers, who presently use TSS, ENS and RSMS programs. Moreover, these levies put extra cost on the business sector, but they have the capacity to make it more clear-cut for all employers to fulfil their training obligations. Furthermore, the Migration Amendment Bill 2017 also includes the Labour Market Testing criterion. At present it is a requirement in many visa applications concerning Temporary Skills Shortage. What is the date of effecting the changes? The Migration Amendment Bill 2017 has the approval of the Senate but, not of the Parliament so far. Hence there is no date of confirmation of changes. There is a confirmation in the Budget that employers will incur high transaction cost while sponsoring foreign staff.